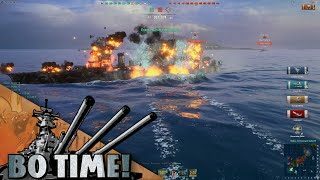 submarines Archives - Ship Rage! 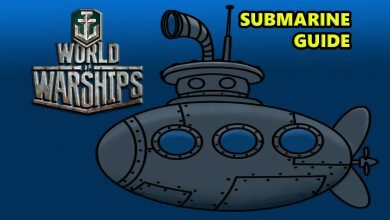 World Of Warships – SUBMARINES Incoming…Could They Work? 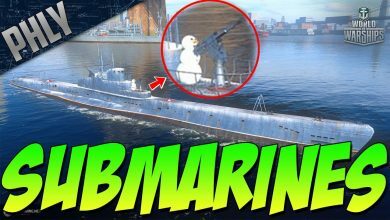 Or April Fools?